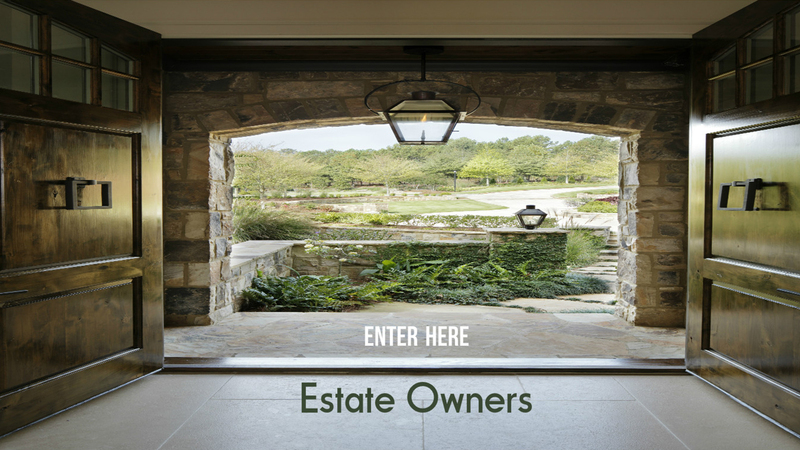 White Oak Landscape is the premiere provider of landscaping in Metro Atlanta, Marietta, Vinings, and Buckhead and has been serving Atlanta, Kennesaw and Marietta residents award-winning landscape design, installation and maintenance for over 30 years. The design professionals at White Oak Landscape help bring your dreams to life; whether it’s the trickling pond next to your outdoor seating area, the warm fire in your grand outdoor chimney, or even the desire to leave the maintenance of your property to the professionals. White Oak Landscape specializes in all your needs to enhance your outdoor living space and make your yard feel like home. 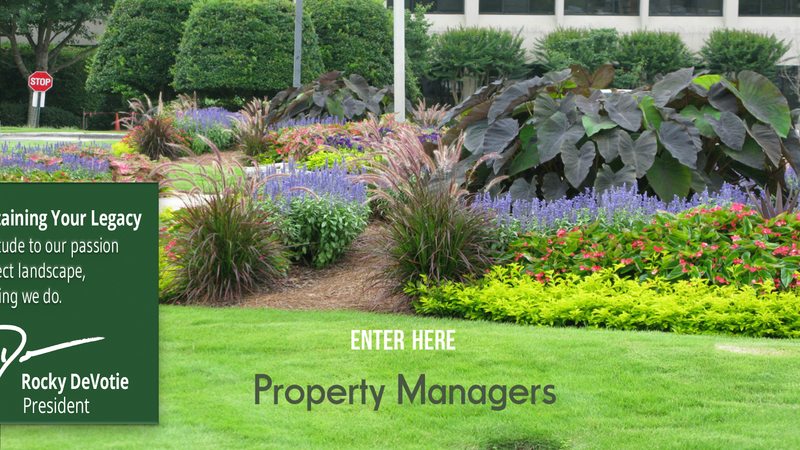 Why Hire a Professional Landscaping Team? 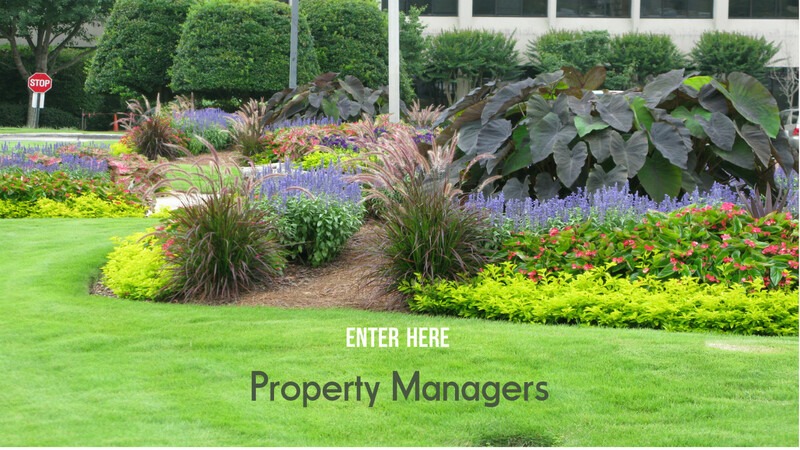 Experience – Our team has over 30 years of experience in landscape design and maintenance. We understand many of the common and uncommon problems associated with designing, planning and executing a landscape in a way that will not only be beautiful to the eye, but efficient in its operation and maintenance as well. Knowledge – With the many years of experience and countless training hours invested into our team members, White Oak Landscape brings a unique skill set to your project by maintaining a holistic planning and construction approach. By using our knowledge to plan everything from water lines to shrub placements, retaining walls, drainage lines, and runoffs, we can help you to eliminate hundreds of hours of frustration and thousands of dollars in wasted materials by having a well thought out plan right from the start. 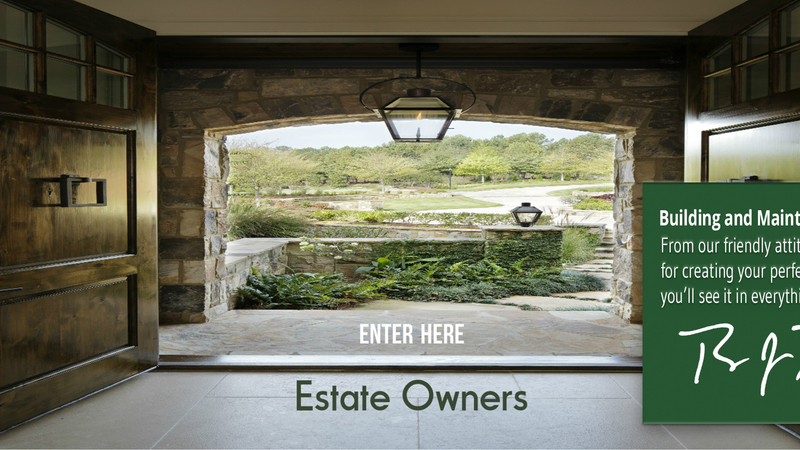 Visualization – With the software and designers available to you through White Oak Landscape, we can create renderings of what your future outdoor space before any physical changes have been made. This visualization will help you understand what your project will look like before you start and ensure that the end product will turn out to be exactly what you want. Only a truly professional landscaping design team can bring you this kind of service and nobody does it better than White Oak! Savings – Did you know that after purchasing all of the necessary tools and equipment to do your landscaping, not to mention the countless hours spent on creating and maintaining it, that you could actually be spending more money than if you hired a professional to do it for you? Inexperienced landscapers and would-be do-it-yourselfers, while valiant, can often cause more harm than good if the project hasn’t been properly designed and planned out before you pick up a shovel. Mistakes in the layouts of water lines, brick and rock work, sprinkler systems and other critical elements can not only cause you to have to tear down and rebuild your project wasting precious materials and resources, it can also make your final product much more difficult to maintain and often disappointing. Security – Because White Oak Landscape specializes in the Metro Atlanta area we have years of experience dealing with the native habitats and foliage and extensive knowledge of local codes surrounding the creation of outdoor projects. These are important elements to consider when developing your new project and make it absolutely critical to have professionals on your side to help you make it through the process with confidence and know that it was done right the first time.The last thing you want to have to do is tear down that beautiful new wall you’ve built because it is against local building code or too close to your neighbor’s property.